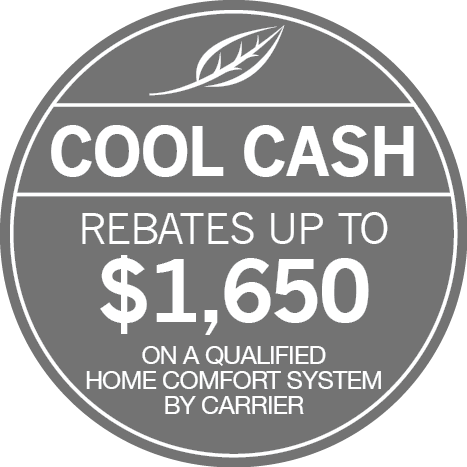 T. N. Bowes Heating & Air Conditioning, Inc. provides expert and affordable heating repair in Southern Maryland and parts of Virginia. Every call is answered by a trained, licensed, and certified technician, who is experienced and qualified in all major brands. Equipped with state-of-the-art technology, we diagnose problems quickly and accurately. And with access to a full range of genuine manufacturer’s replacement parts, we resolve the majority of issues in a single service call. Contact T. N. Bowes Heating & Air Conditioning, Inc. at 301-880-0161 for prompt response, convenient appointment times, and punctual arrival. We provide lasting solutions to even the toughest challenges. The team from T. N. Bowes Heating & Air Conditioning, Inc. remains current with industry advancements and recommended procedures. Having built a reputation over twenty-eight years of business and dedication to our community, we take a great deal of pride in a job well done. From cost-effective recommendations to verification of system operation and conscientious cleanup at completion, expect superior quality from T. N. Bowes Heating & Air Conditioning, Inc. in everything we do. Exceeding your expectations for service and performance, T. N. Bowes Heating & Air Conditioning, Inc. provides unmatched Heating Repair throughout Leonardtown, Waldorf, Lusby, La Plata, St. Leonard, California, Prince Frederick, Hughesville & Hollywood, MD.